Some lovely new books out by Usborne this summer do you fancy a peek…. 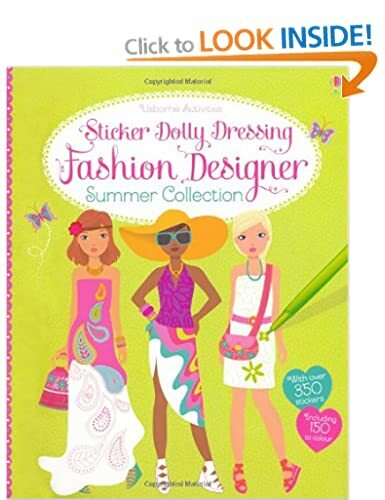 My daughter is enthralled by the new summer sticker dolly book from Usborne. Not only do you get to decide what the dollies wear throughout the book you actually get to design the colours and patterns on the clothes too which of course is endless fun. 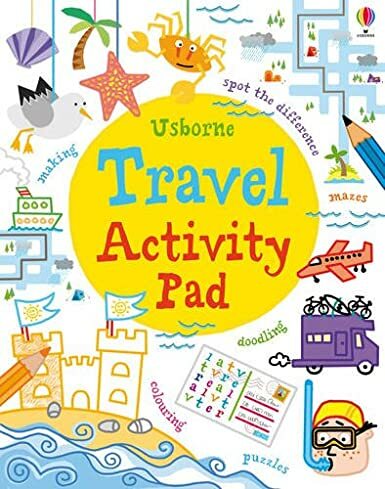 Travel Activity Pad,is a must for my sons back pack . It is full of things to do and should keep him very well occupied. 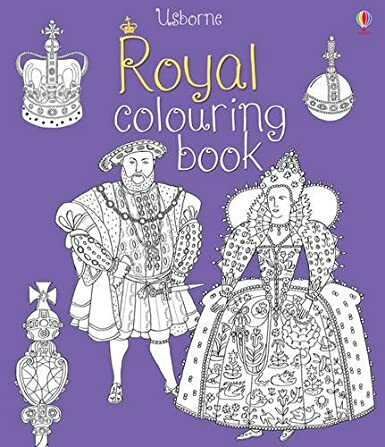 last but not least we were sent some sample pages from Royal Colouring Book. I just love these Usborne books – my girls, Ella especially has always love the sticker doll books and we have quite a collection!